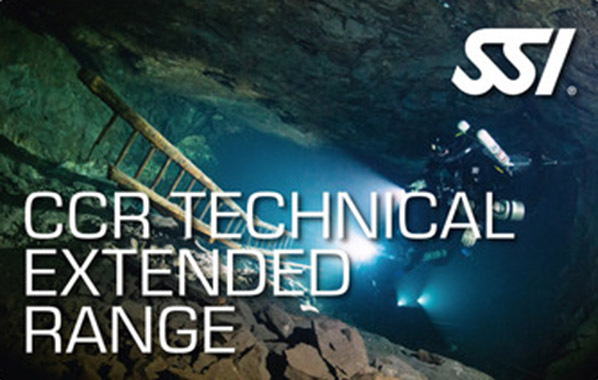 The SSI course “CCR Technical Extended Range" is the supreme discipline of diving with CCR. Here you will learn how you can perform unlimited decompression dives, with a highly qualified Buddy, using a CCR to a depth of up to 60 meters. Thereby, you use stagetanks for bail-outs.